According to bilateral agreements, citizens of some countries holding appropriate passports may enter China without a visa (List of Agreements on Mutual Visa Exemption between the P.R. of China and Foreign Countries http://cs.mfa.gov.cn/wgrlh/bgzl/P020140328398504621618.pdf). Citizens of Singapore, Brunei and Japan holding ordinary passports may enter China without a visa through the ports of entry open to foreigners provided that they come to China for tourism, family visit, business or transit, and intend to stay in China for no more than 15 days. Foreigners holding a valid Foreigner’s Permanent Residence Card of the PRC or Residence Permit for Foreigners in the PRC may enter China without a visa. Foreigners holding an APEC Business Travel Card may enter China without a visa. For others, to enter Chinese territory, participants must take their original passport (at least six months of validity) to the nearest Chinese embassy to apply for a Chinese visa. 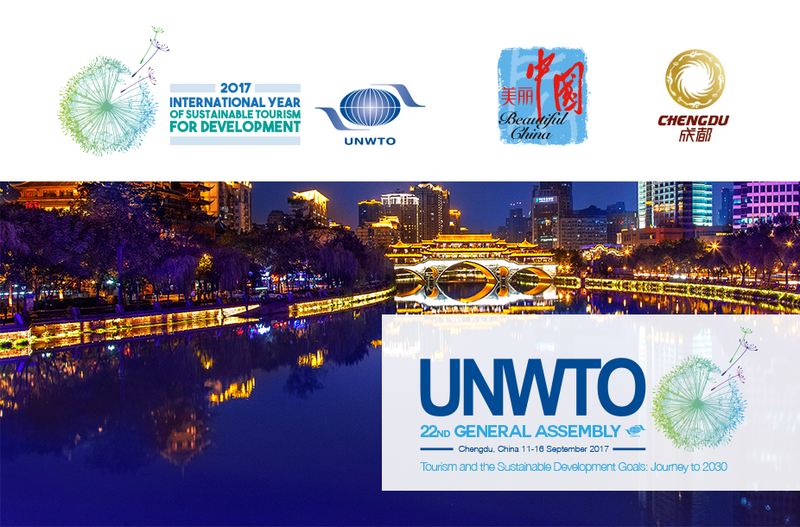 Further questions about visas can also be addressed to the UNWTO Protocol Officer, Ms. Zhanna Yakovleva, at zyakovleva@unwto.org.